British newspaper the Times is apparently preparing to brand RT’s coverage of a story on the intended closure of its accounts with a British government-owned bank an example of fake news meant to further Kremlin policies. RT sets out the facts. The story began in 2016, when the National Westminster Bank (NatWest) sent a letter to Russia Today TV UK Ltd, the sole provider of all of RT’s operations in the UK, stating that it will no longer provide banking services to it. The letter stated that the entire Royal Bank of Scotland Group, of which NatWest is part, would no longer be available for RT and that the decision was final and not subject to discussion. RT Editor-in-Chief Margarita Simonyan shared the news on her Twitter feed. Many commenters voiced outrage over the decision, which was perceived as an attack on a media outlet that often went against the narrative prevailing in the mainstream British media. The fact that RBS is controlled by the British Treasury led some to believe that the decision may have been influenced by the British government. The imminent closure received worldwide media coverage and was commented on by senior Russian officials, including Foreign Minister Sergey Lavrov. Ultimately NatWest chose to reverse the decision. On Thursday, the Times sent RT a request for comment on a story it is apparently preparing about the initial NatWest decision, alleging that RT provoked international criticism of Britain by running a fake news story. The request alleges that RT reported lies to support the narrative of the Russian government. 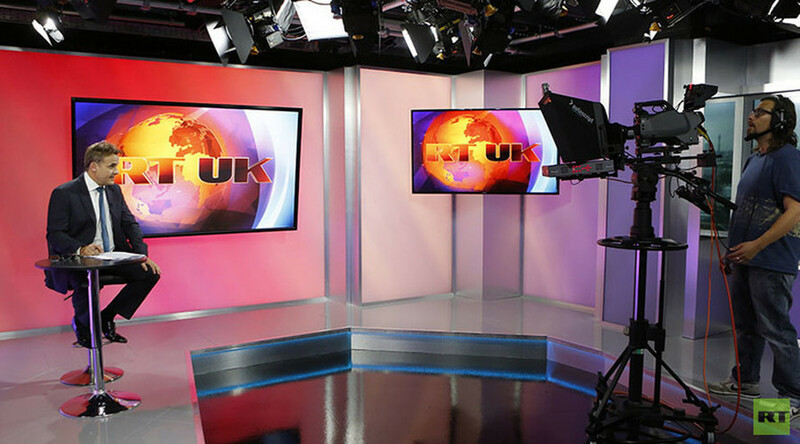 The allegation is apparently based on the fact that the letter was addressed to Russia Today TV UK Ltd rather than the channel itself. The Times narrative appears to be no different from what other British media reported at the time. 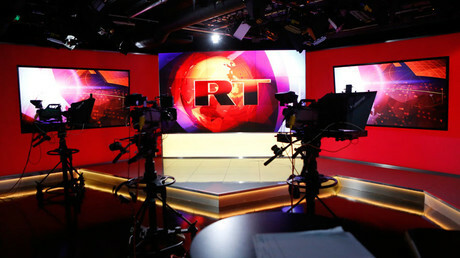 Back then, RT had already explained that disruption to the financial operations of a company, on which RT UK relies for the payment of salaries to dozens of staff and other crucial expenses, would have affected the station’s operations. In fact, the Times has already inquired with RT about the relationship between NatWest and Russia Today TV UK Ltd, on October 18, 2016, and was told explicitly that "NatWest provides RT’s principle UK banking facility to Russia Today TV UK Ltd," which is "RT's UK operation." That Times request, ironically, was signed by the same name as the latest email.